As condos continue to age, as apartment buildings are converted to condos and as concerns grow regarding condos that are being built quickly in an effort to meet growing demands, special assessments are becoming increasingly commonplace. While special assessments may not be too problematic for those who do not plan to buy or sell a condo in the near future, they can cause problems when it comes time to close on a sale. 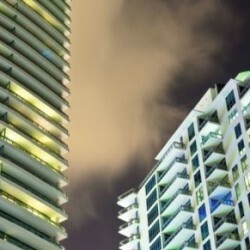 This is particularly true when the condominium board has an acceleration clause, which requires all assessments to be payable immediately when a unit is sold, or when something goes wrong with the building shortly after the buyer moves in. Whether you are the seller who is trying to maintain as much equity as possible or you are the buyer who wants to avoid getting hit by assessments shortly after moving in, you will certainly want to know more about how you can avoid these fees. The best way to keep yourself protected from these special assessments is to add a clause to your contract that requires the other party to pay certain assessments. For example, if you are the buyer, you may add a clause that states, "The Seller is responsible to pay all special assessments levied by the condominium board up to and including the Completion Day, no matter when actually due and payable." With this clause in place, the seller will have to pay all assessments that are approved by the board prior to closing, even if they are not levied until after the closing. If you are the seller, you can protect yourself from special assessments by adding a clause that reads, "The Buyer is responsible to pay all special assessments levied by the condominium board after final acceptance, no matter when actually due and payable." With this clause, you will not have to pay any special assessments that are voted upon after the purchase price has been negotiated and you have entered into a contract. You would, however, still be obligated to pay any pre-existing assessments that are due and payable by the closing date. If you’re looking for condos for sale in Calgary I can help you find one that suits your needs. If your looking to sell your condo in Calgary, get in touch with one of the best Calgary real estate agents around. 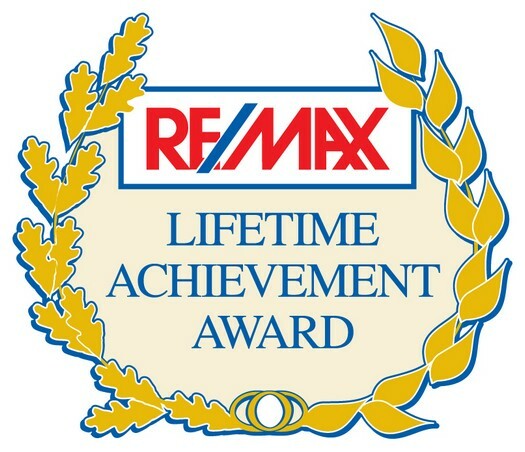 I’m an award winning Calgary realtor with over 18 years of experience and excellent results for my clients. 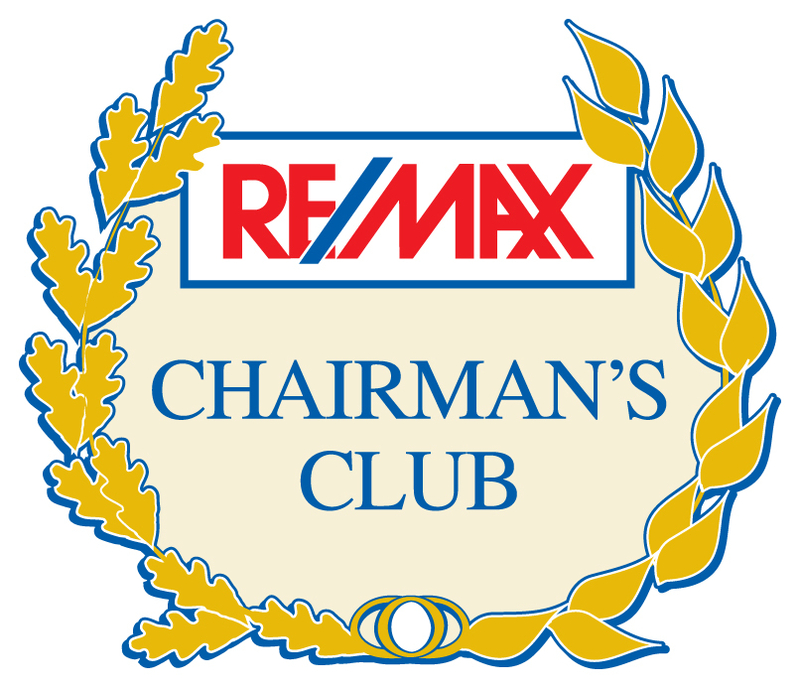 Please read some of reviews on Google and see the 5 star service I have provided and the 5 star reviews I have recieved. 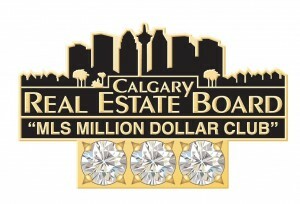 I have a proven track record of successfully selling Calgary Real Estate since 1997. 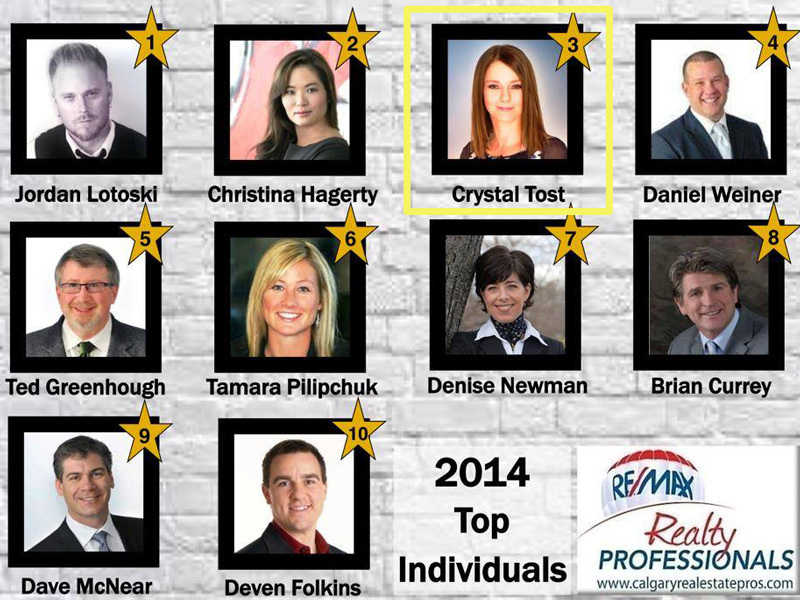 I have obtained many awards within the RE/MAX brand as shown below and recently won 2014 top 3 Calgary Realtor. 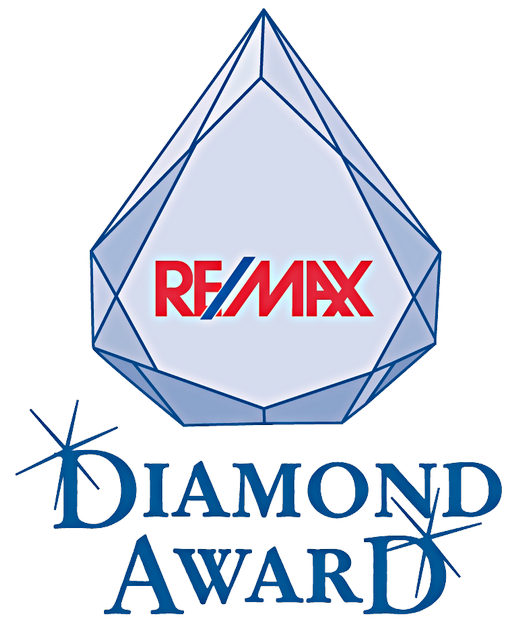 I have been recognized in the top 100 agents with RE/MAX Canada, top RE/MAX Agents in Western Canada and the top RE/MAX Agents in the world.. As you can see, if you choose to work with me, you will be working with one of the best Calgary real estate agents. Thanks for the email. Sure! :) Now what was I saying again? LOL ... Oh yeah, I wonder if sellers can offer more incentives on condo sales by offering to pay a lot of the future costs to entice buyer to buy. 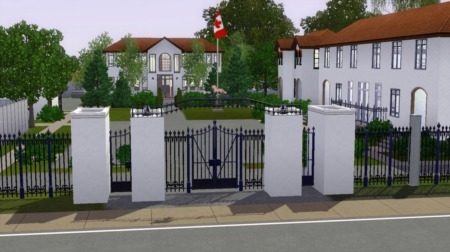 In Alberta there is provisions in the contract to ensure sellers pay for any assessments at closing that is current.